With cities ranging from the northern tropics to the central deserts and chilly southern shores, Australia is such a vast mainland that it would be impossible to see the entire country and experience all it has to offer, in a single trip. 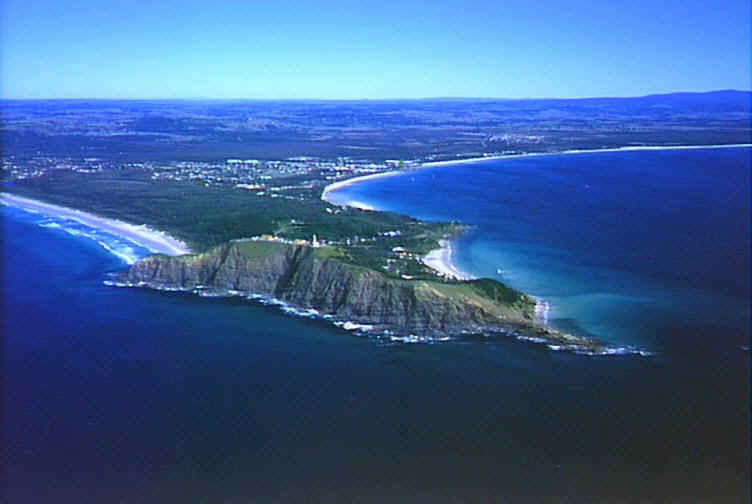 Whether climbing the Sydney Harbour Bridge or surfing at Bondi Beach, driving the Great Ocean Road or scuba diving the Great Barrier Reef, whether exploring the traditional lifestyle of the Aboriginal people or having fun at the theme parks on the Gold Coast, Australia has numerous possessions stored for all her visitors. Located on southeastern coast, Sydney is the largest Australian city and capital of New South Wales. Roam in Sydney’s botanical gardens, surf in Bondi Beach, climb the Sydney Harbor Bridge, visit the Opera House or sail across the harbor, whatever activities you seek for, Sydney has the answer. It’s probably one of the biggest attractions in Australia. One of the top destinations for underwater explorers and scuba divers, it is the world’s largest barrier reef system. Loaded with tons of marine life and beautiful corals, it’s a heaven for die-hard divers. But if you don’t dive, you can hire a boat out to the reef and go snorkeling. 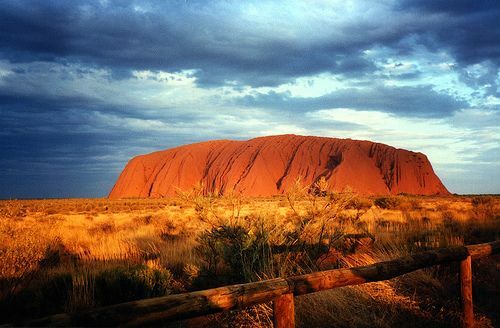 One of best known Australian Landmarks, Uluru is one of the biggest and best attractions in the country. Hauntingly beautiful with a profound timelessness, it stands 348m above ground with some 2.5kms of its bulk underground. Uluru is the Aboriginal and official name as the Aborigines have been in the area for the last 10,000 years. Aboriginal center nearby is a great place to experience Indigenous Aboriginal culture. The capital of the state of Victoria, Melbourne is considered to be the nation’s cultural hub. Known for its shopping, fine restaurants and sports venues, the city is an ideal destination for all arty urbanites that thrives for good food, pubs, galleries, live music and bookshops. Melbourne is also known as Australian food capital. Covering almost 20,000 sq. km, Kakadu is Australia’s largest terrestrial national park. It is a tropical wonderland full of crocodiles, ancient Aboriginal rock art and cultural heritage, raucous bird and animal life, offering great sites for nature buffs and bushwalkers. Again one of the most popular destinations for tourists, Gold Coast is a blessed heaven for all surfers and a bikini clad site. Along with endless stretches of golden beaches, there are international theme parks, designer boutiques, luxurious spa retreats, world-class golf courses, award-winning restaurants, up market bars and lively nightclubs. Visiting the wine country should be on your list of things to do. You will have many chances to taste Australian wine from the source, when you wobble your way through exotic wine regions such as Hunter Valley, Barossa Valley, Clare Valley and Adelaide Hills. Glowing in autumn, cool in winter, colorful in spring and refreshing in summer, it is a magical place any time of the year. It is surrounded by rainforest, densely populated by oil bearing Eucalyptus and is a natural home to kangaroos, parrots, kookaburras and more. Do embark on a trip to these exotic places in Australia and experience the continent’s vast natural beauties in its most innate form.